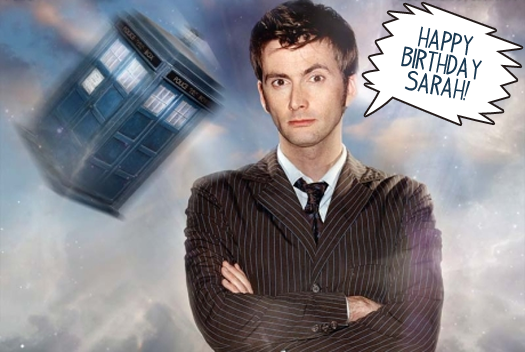 Scathingly Brilliant: Happy Birthday Sarah! Happy 18th to one of my best blogging buddies, Sarah from Cinema Splendor! :D Hope your birthday is simply mah-velous!